The most stylish argyle pet collars on the market are now available with free shipping from the industry leader in quality pet products. 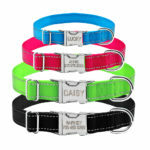 Each pet collar is made of the highest quality nylon on the market and ships to your door for free! Pet fashion show anyone? 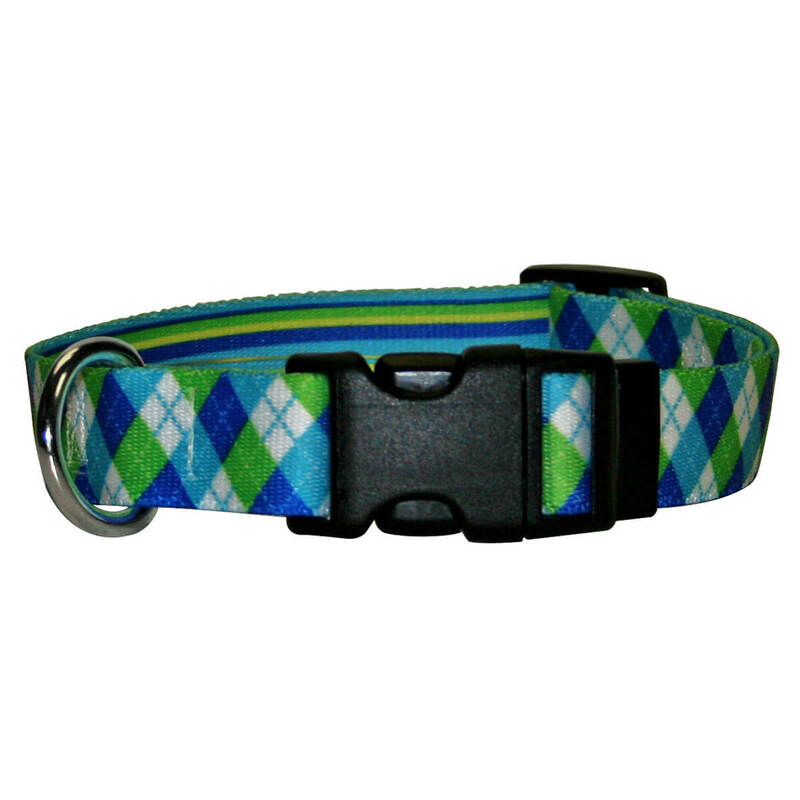 The most stylish blue and green argyle pet collars on the market are now available with free shipping from the industry leader in quality pet products. These Yellow dog exclusive collars are made in the USA and are durable and dependable. 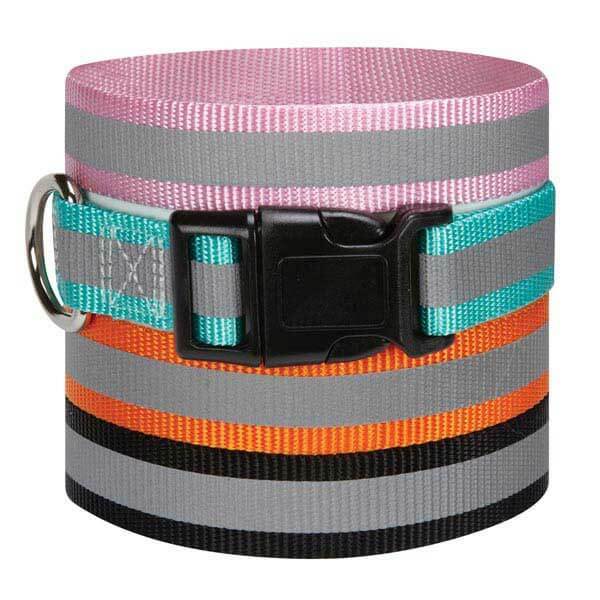 Each one of our Argyle pet collars is made of the highest quality nylon on the market. 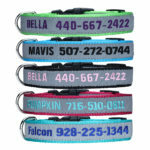 These cat and dog collars are great for any pet that likes to look sharp. 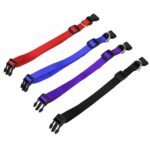 Your pet will look cool in these beautiful collars that feature quick-release, plastic buckles that are contoured for your pets comfort. 3/8" x 8-12", 3/4" x 10-14", 3/4" x 14-20", 1" x 18-28"
Be the first to review “Blue and Green Argyle Collars” Click here to cancel reply.